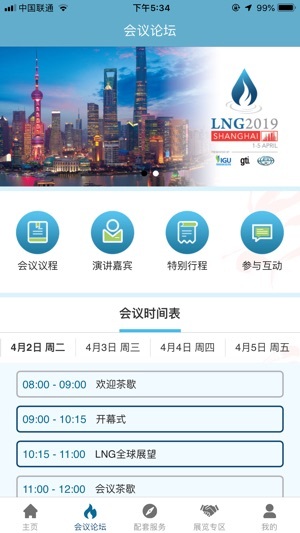 Welcome to the official 19th International Conference & Exhibition on Liquefied Natural Gas (LNG2019) mobile event app sponsored by ExxonMobil. 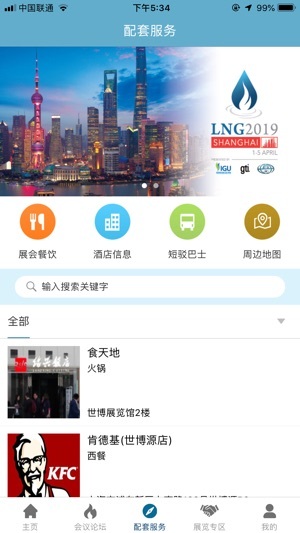 This app will provide you with easy access to all key event information. 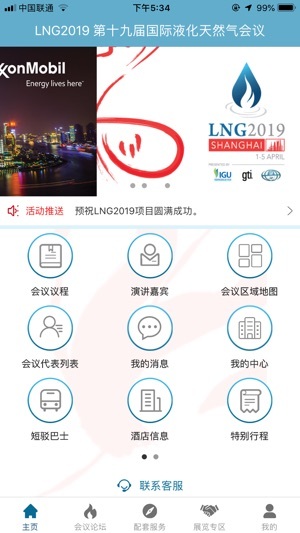 Download the free LNG2019 app for your Smartphone now.